Travelling somewhere for free would always be a dream! It is like winning in a raffle and you were lucky enough to be chosen to go there and experience the place and all its beauty. Doing touristy things would surely top your list. But not this time for me, and it was definitely worth it. For that, I would like to thank Unionbank GlobalLinker for giving me this rare opportunity to not only travel to Singapore for free but learning new things and returning back with a greater purpose. 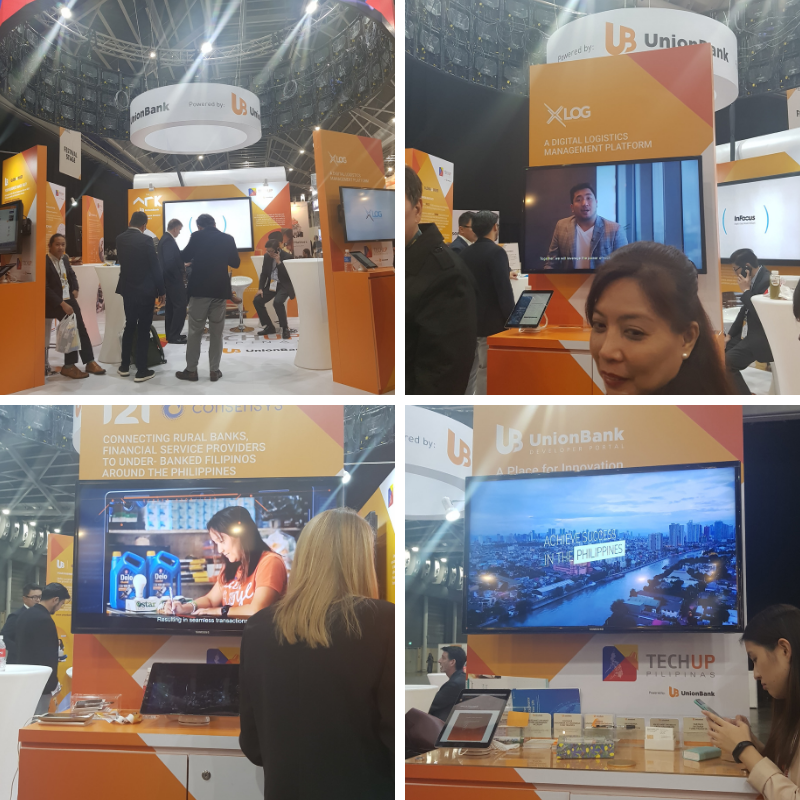 Unionbank GlobalLinker was very generous enough to send out 25 Philippine delegates to Singapore to attend TradeConnect which is the flagship event of GlobalLinker. 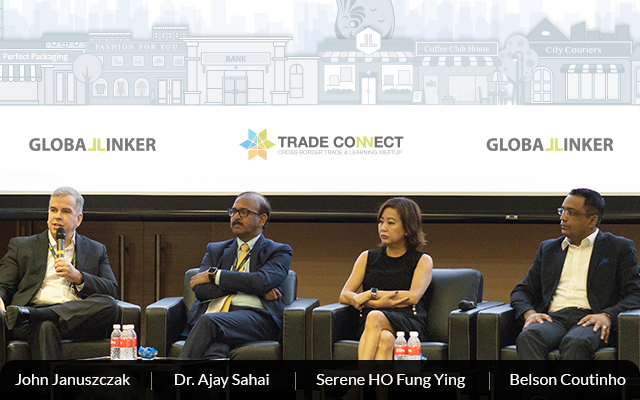 TradeConnect in Singapore aims to bring business owners from different countries and varied industries to interact and explore collaboration and find ways towards cross-border trading. GlobalLinker was created with a goal in mind. And that is to serve as a free global digital platform for MSMEs (micro, small and medium enterprises). This is a great platform to link with potential suppliers, customers and even future partners here in the Philippines and also abroad. “Going online is the first major step for businesses to thrive on digital, but another thing that entrepreneurs should consider is the extent of efficiency that their tools deliver for them. That is why we made Unionbank GlobalLinker that single destination where they can be productive in the way they interact with colleagues and make use of online business solutions,” UnionBank vice president and Unionbank GlobalLinker lead proponent Dino Velasco said. Hence, when I was picked as one of the 25 delegates, I couldn’t be happier. Unionbank GlobalLinker gave us our itinerary and it was truly jam-packed. But I am not complaining as I know I am not only representing my business, but also the country too in an international stage at that. 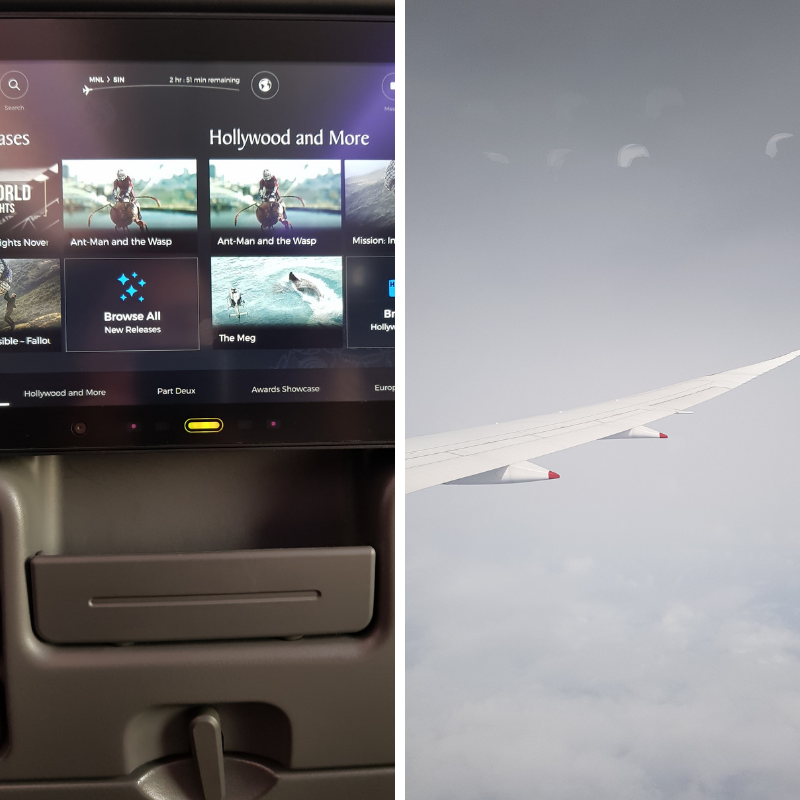 We started with an early flight last November 13 from Manila to Singapore via Singapore Airlines. 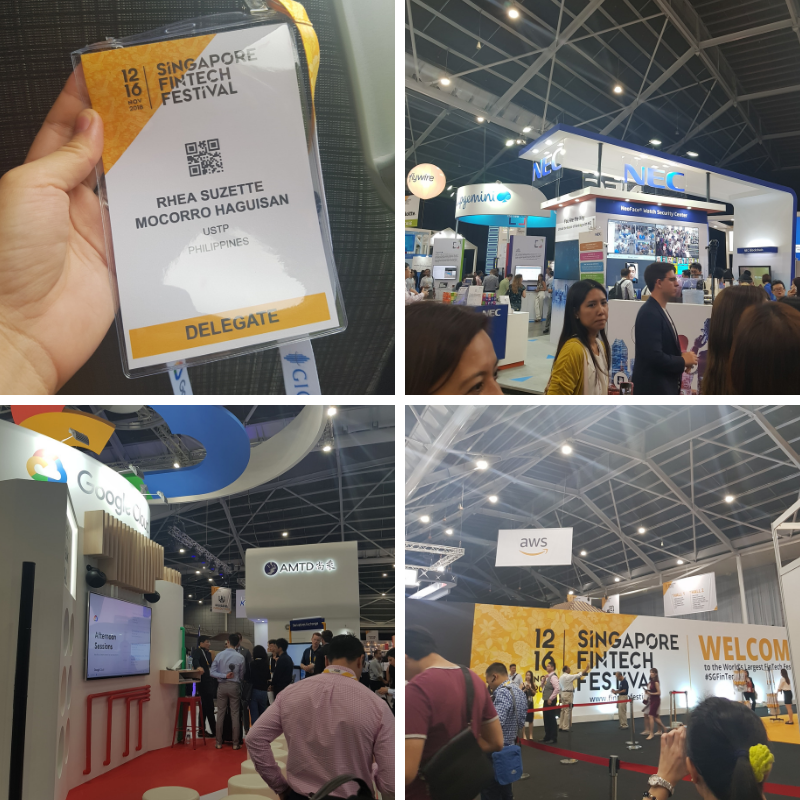 After safely arriving in Singapore, we were ushered to Singapore FinTech Festival 2018. This is a gathering of companies that are involved in FinTech. This is open to start-ups, technology companies, investors and more. This is by far the biggest exhibition I have been into with a wide array of displays, products and innovations all in one room. I must say, the country is going there and we can definitely learn a lot from the innovators here. We were also given a great tour of the Unionbank booth where they presented their own innovations and what can we expect from them in the near future. I must say I am impressed as they have been doing things for their consumer’s convenience all in a touch of a button. This is my first time seeing a bank that did countless of things from blockchain, logistics and having an online platform for MSMEs. 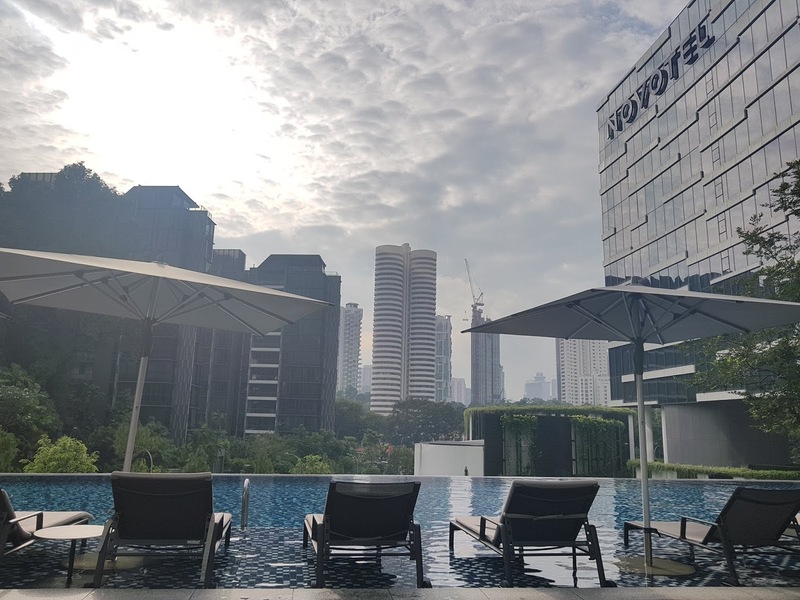 After the quick tour at Singapore FinTech Festival 2018, we were ushered to our home for the next few days. Mind you, we were given one room each and with a lot of Unionbank GlobalLinker goodies. Come dinner time, we were able to meet the key personnel behind Unionbank. I get to meet Mr. Edwin Bautista – Executive Director, President and CEO, Union Bank of the Philippines; Dr. Justo Ortiz – Chairman of the Board of Directors, Union Bank of the Philippines among others and the rest of the delegates. This would be the “WHY” of our Singapore Trip. 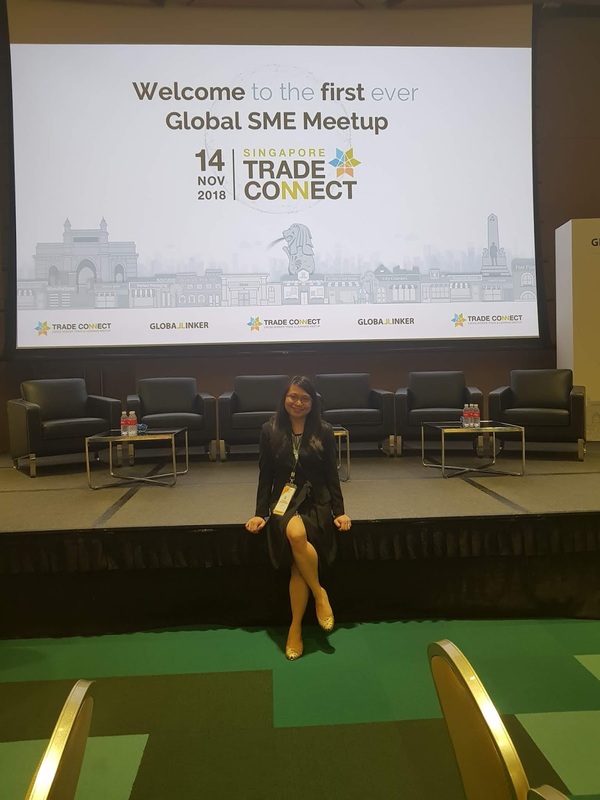 We went back to where Singapore FinTech Festival is and have a dedicated room for TradeConnect. 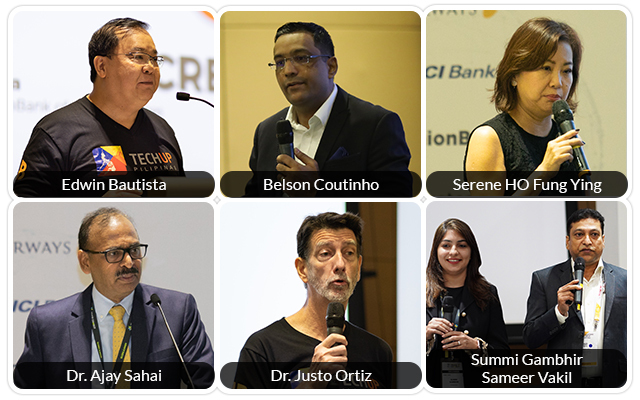 Industry leaders were at the forefront of TradeConnect. They are industry leaders and are committed to share their knowledge and experience towards MSMEs growth. Mr. Belson Coutinho – Senior Vice President Marketing, eCommerce and Innovations from Jet Airways talked about creating a digital roadmap for growing businesses, Dr. Ajay Sahai – Director General and CEO, Federation of Indian Export Organisations (FIEO) spoke about business growth through cross border trade in a connected world and Ms. Serene HO Fung Ying – Director, Singapore Customs Networked Trade Platform Office - shared an overview of Networked Trade Platform and its digital connectivity efforts in enhancing cross border trade. But it just didn’t stop there. 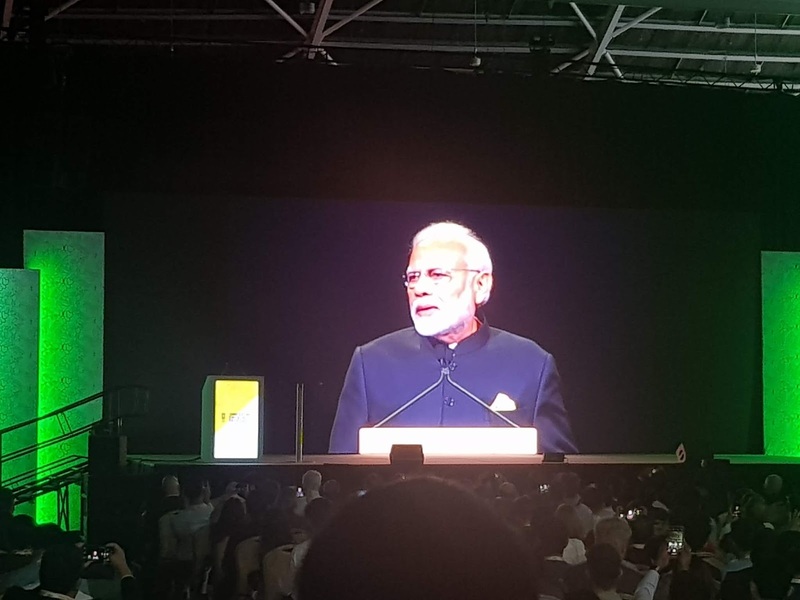 We also get to witness India’s Prime Minister Narendra Modi as he shares FinTech in the country and their efforts in connecting MSMEs in India thanks to the GlobalLinker platform. The rest of the day was followed with a lot of networking among fellow entrepreneurs not only in the Philippines but also in India. We get to share businesses, opportunities and more than business cards. The days might be short and quick but believe me when I say it was packed with a lot of learning and a lot of opportunities. I can safely say that Philippine MSMEs can be at par with the rest of the world if only we have the bridge that can connect us in reaching that goal. And this is where the bridge, Unionbank GlobalLinker comes in. Big thanks to Unionbank GlobalLinker for this wonderful once in a lifetime opportunity! My heart and my brain is filled to the brim with knowledge and endless gratitude. I know this will not stop here but rather just the beginning of empowering us and other MSMEs to be ASEAN-ready and global-ready.